Note: Early (8:30 AM) registration is available for all new Cub Scouts, anyone interested in joining the Cub Scouts, current Cub Scouts that bring a non-scout friend and the Cub Scouts of BeAScout Day volunteers. 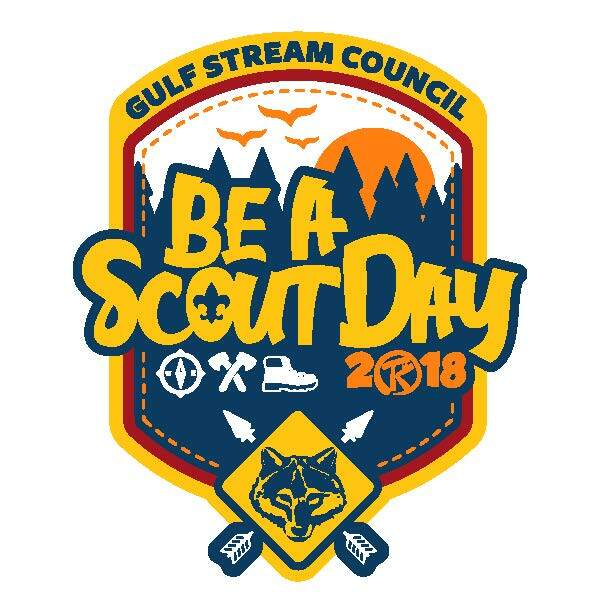 Be A Scout Day is a FREE day at the Tanah Keeta Scout Reservation that celebrates all that is awesome about Scouting. If you have been curious to see if Cub Scouts is right for your son or daughter, then this is the event for you Free Patch and Passport to Adventure ~ Archery, BB and Sling Shot Ranges ~ Scout Craft ~ Fun Activities ~ Monkey Bridge ~ Games ~ Bouldering Wall ~ Fishing ~ Boy Scout Pioneering Demonstrations ~ Cub Scout and Boy Scout Camping Demonstrations ~ Food Trucks ~ Scout Store ~ And So Much More Open to all elementary school aged boys and girls interested in possibly joining the Cub Scouts, as well as current and newly enrolled Cub Scouts.